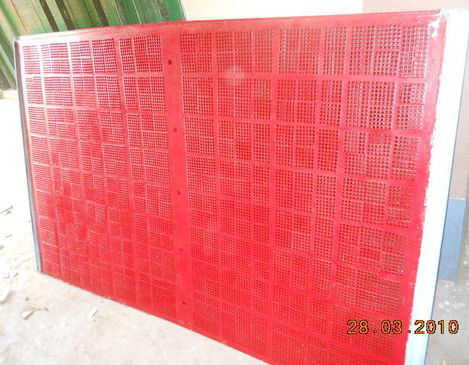 The company has cemented its presence among the trusted Manufacturers and Suppliers of Vibrating Screen. We manufacture the screens using excellent quality Polyurethane and advanced production facilities at our in-house manufacturing unit. Owing to our brilliant logistics network, we are capable of delivering bulk orders of these within the promised timeframe frame. The entire range of the Vibrating Screens is reasonably priced by us.